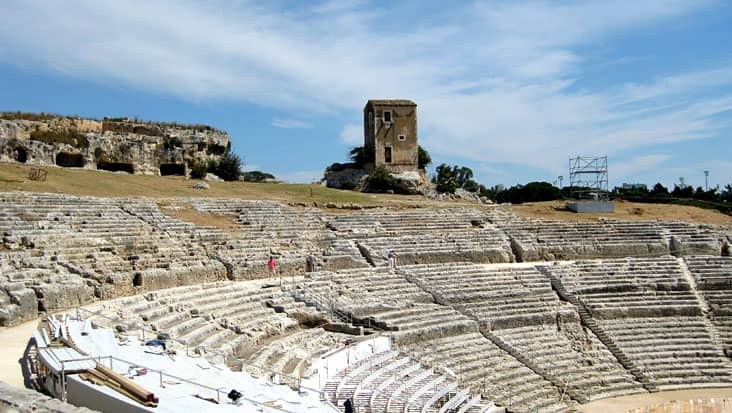 Visit Medieval Monuments & Landmarks Touring Sea-Facing Locations in Chauffeured Mercedes Sedans during Messina to Siracusa and Taormina Shore Excursion. Messina is a harbor city which is situated in northeast Sicily. The beautiful scenic surrounding of this area would keep you stuck for a very long time. 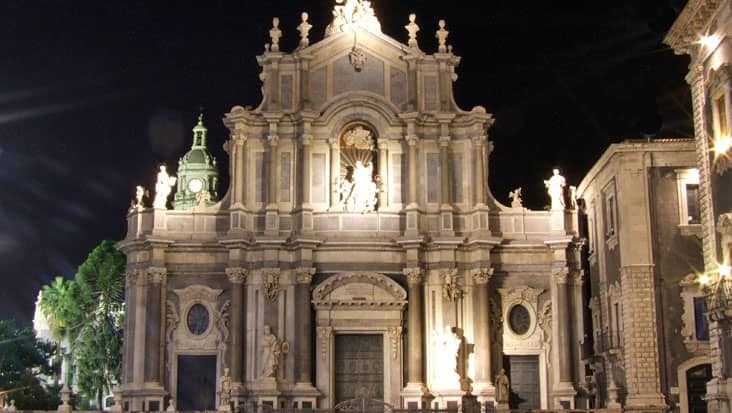 The Norman Messina Cathedral is one of the famous landmarks of Messina which is admired by locals and tourists. There are marble fountains and other interesting structures that are present in different parts of the city. 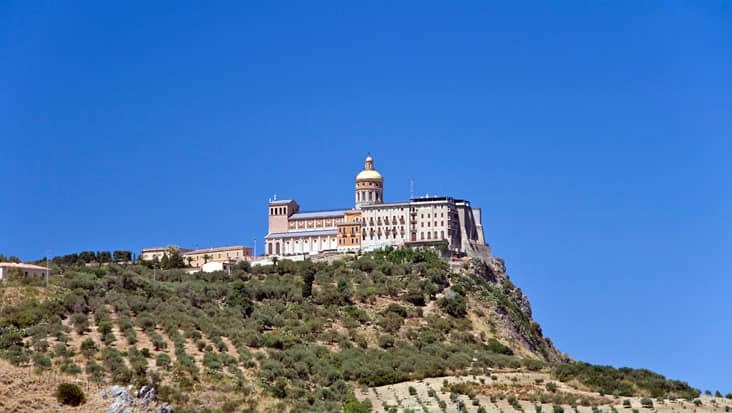 You can start a road trip for visiting all the major highlights present in Messina. 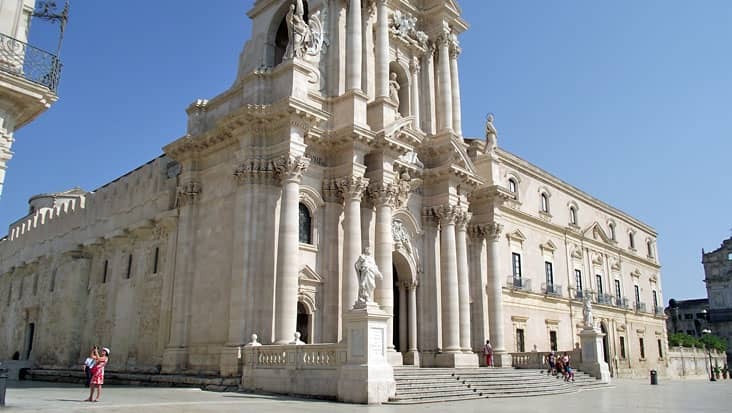 The Messina to Siracusa and Taormina Shore Excursion is very impressive that can be managed in chauffeur driven cars. 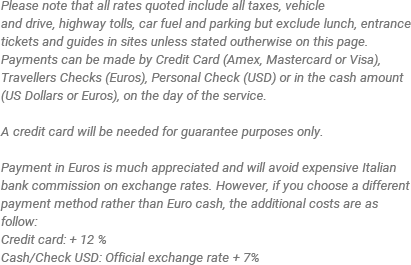 Benvenuto chauffeur service is a trusted company that would take care of all your needs. You would be offered an exclusive chance to travel in luxury by accessing Mercedes sedans & minivans. This tour will help you visit natural & cultural sites that are quite alluring. The duration of this tour is nine hours that is covered in total comfort. You should keep a note that the drive must start during the morning hours. This would help you reach maximum sites without facing any sort of time crunch. 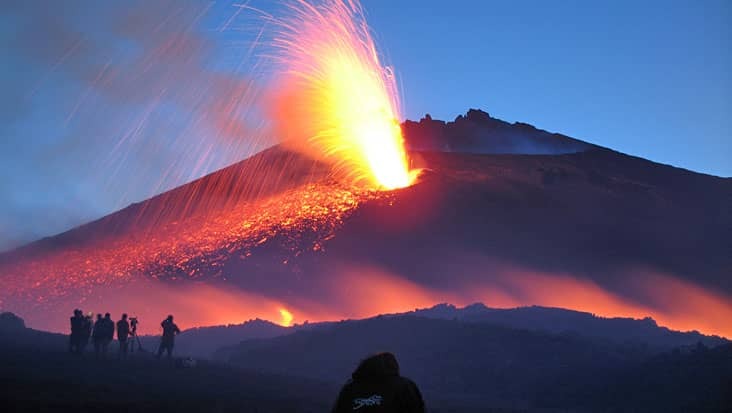 Taormina is the first destination that would be reached during this journey. It is a resort town that has gained international recognition. 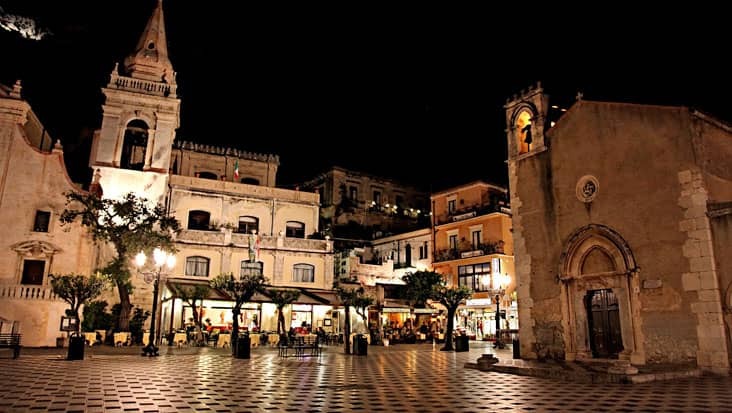 The charming atmosphere of Taormina would fill your heart with a peaceful essence. There is an Ancient theatre present in Taormina that is very attractive and shouldn’t be missed. You can also enjoy the view of the bay of Etna and Naxos. The ride will later take you to Palazzo Corvajathe which is a medieval mansion that is known for its gothic, Arab and Norman features. Siracusa would be reached after crossing the mansion. You would feel fascinated by the picturesque view of this area. For Messina to Taormina and Siracusa Shore Excursion you should wear comfortable shoes. Our service offers classic vehicles such as Mercedes E-Class and S-Class sedans. These cars are high on appearance and performance that is a good advantage for covering large distances. We also house Mercedes V-Class and VW Caravelle minivans. These vehicles are spacious and loaded with all useful amenities. You can even select a minibus if the number of travelers is more than eight.